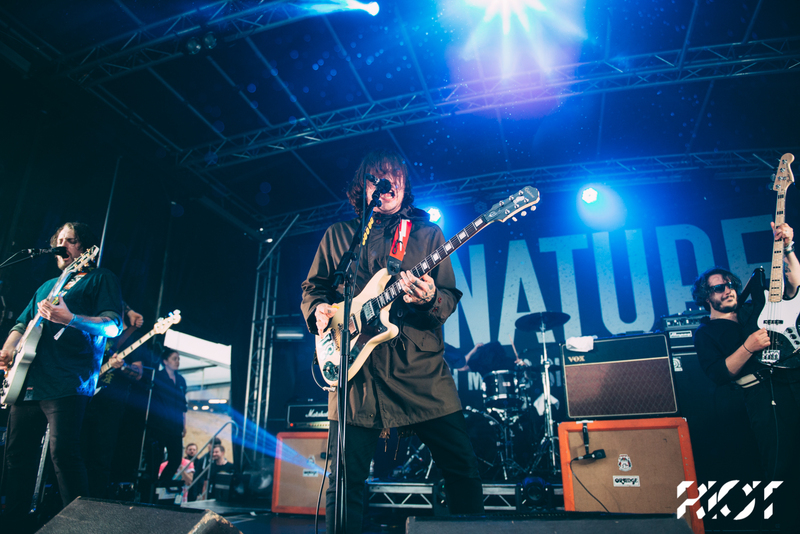 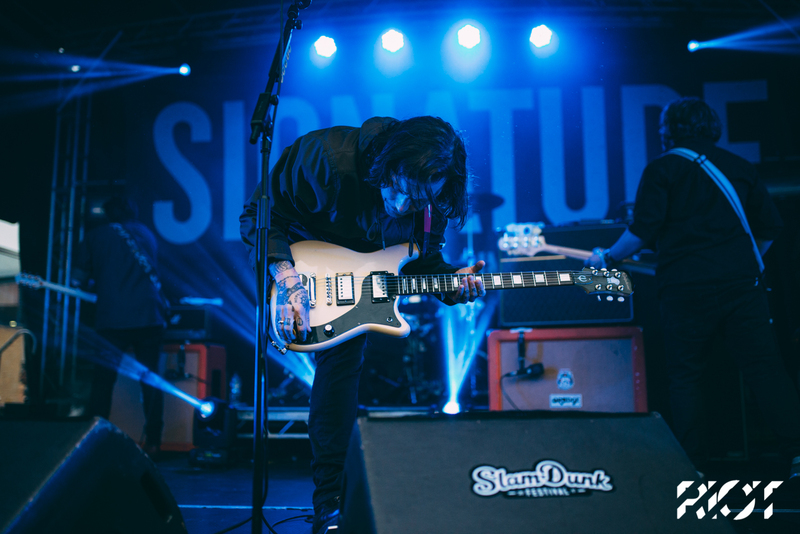 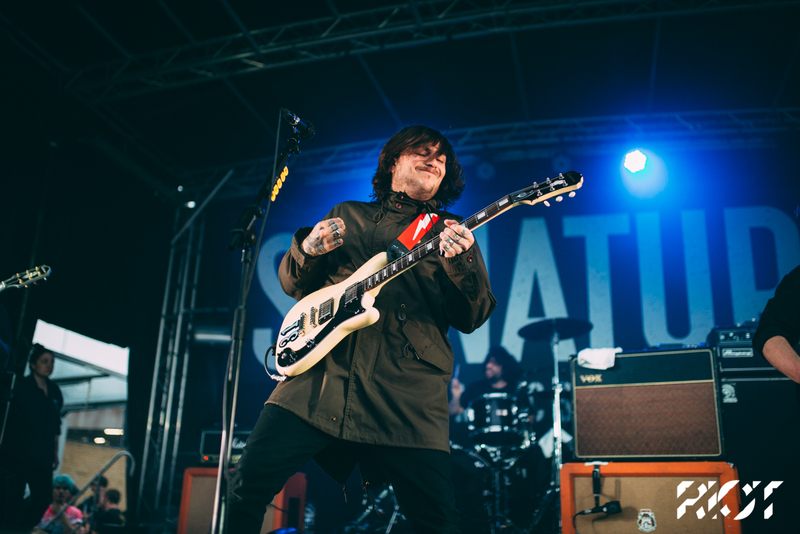 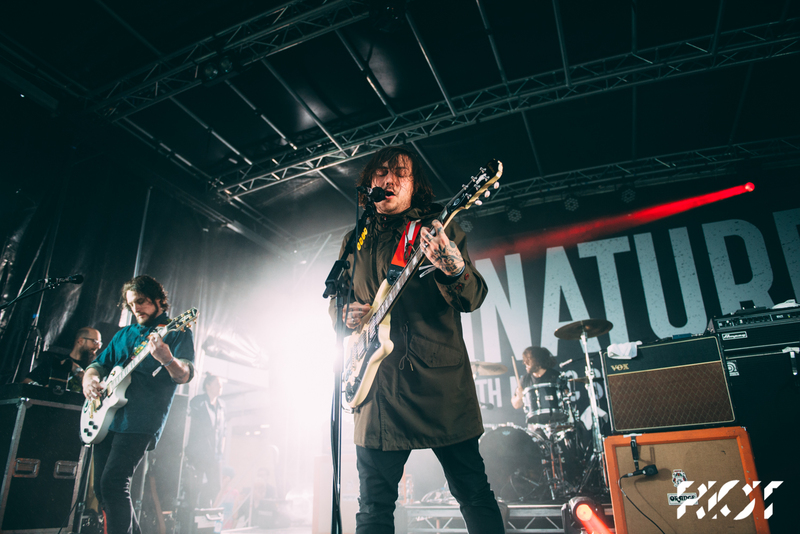 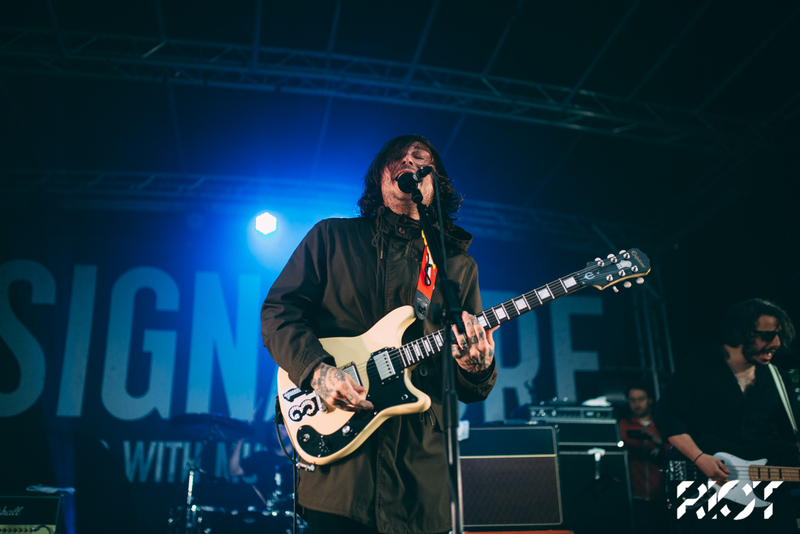 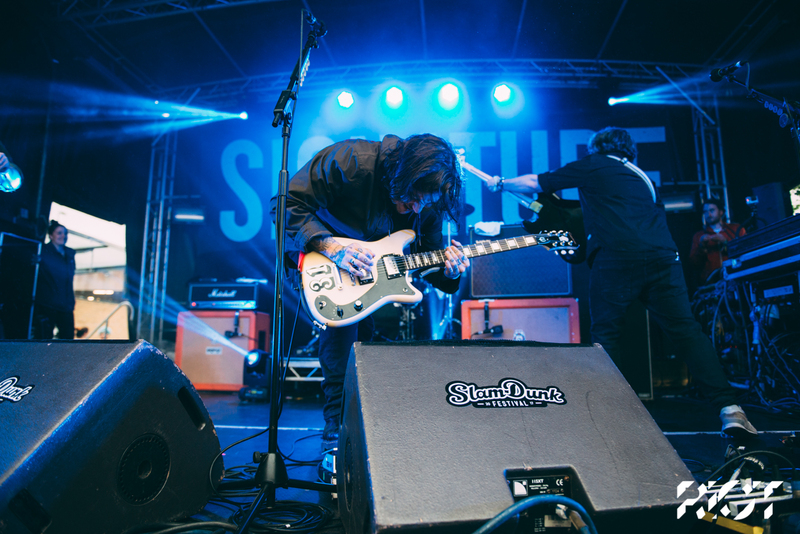 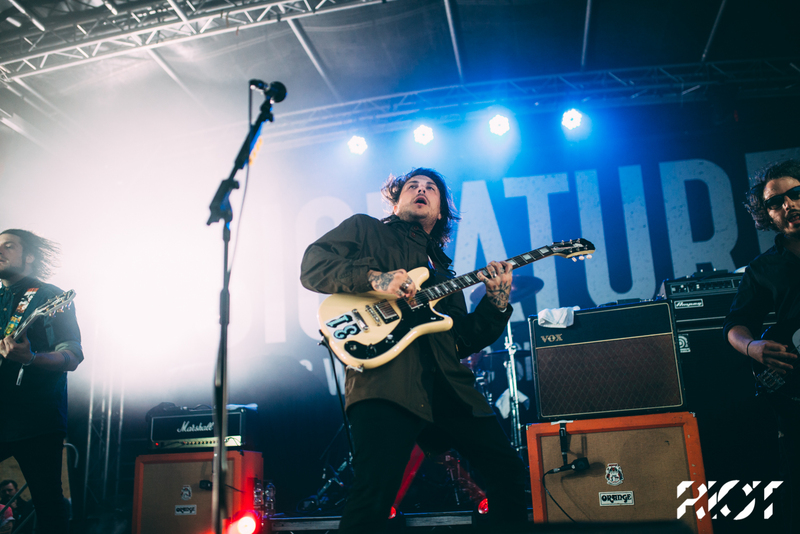 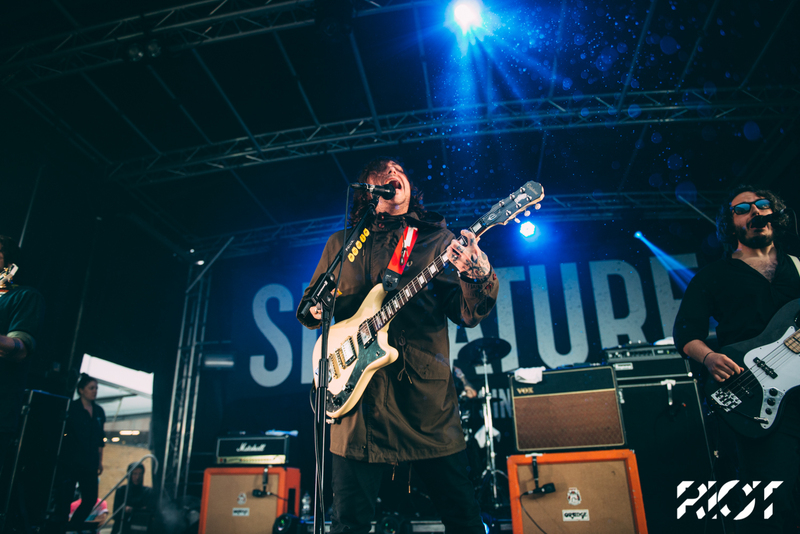 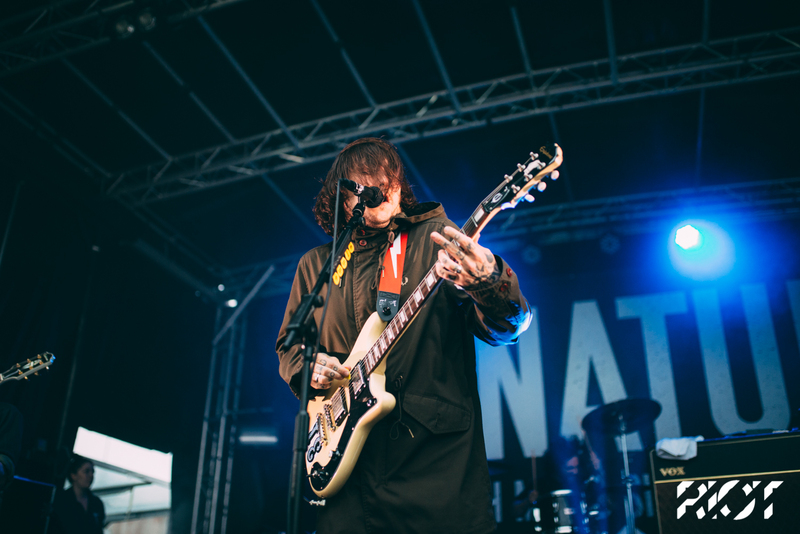 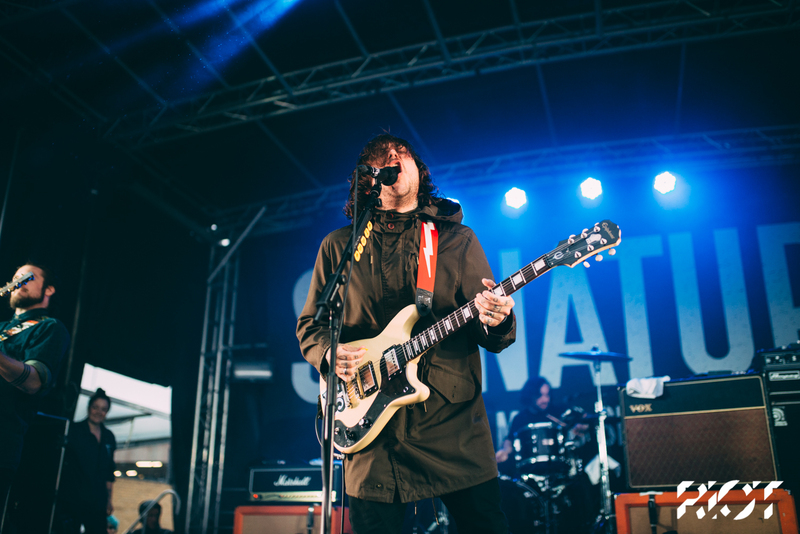 Bringing his latest project to life Frank Iero laid down an incredible set on Slam Dunk’s signature stage. 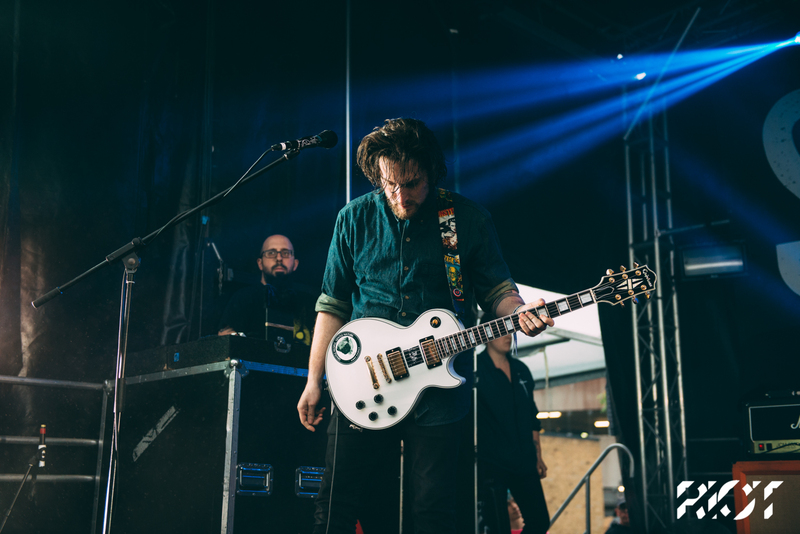 Our photographer Patrick Gunning headed along to capture his set. 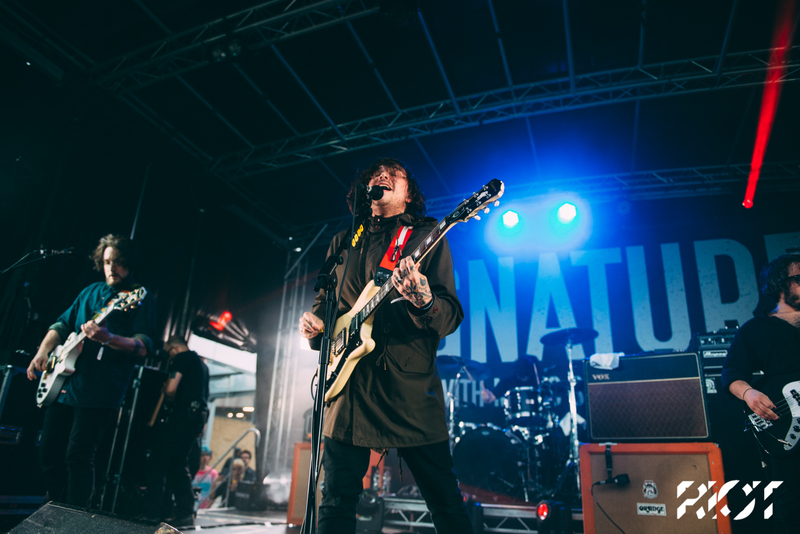 Head over to our Slam Dunk page for more galleries.